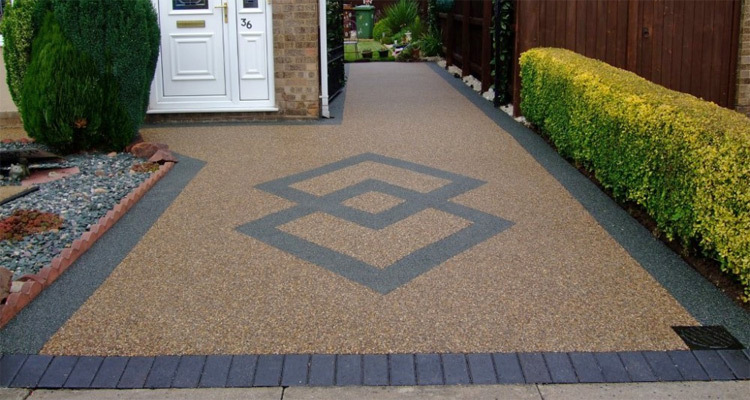 CD Paving based in Preston, Lancashire are installers of driveways constructed of block paving, tarmac, Resin and pattern concrete. 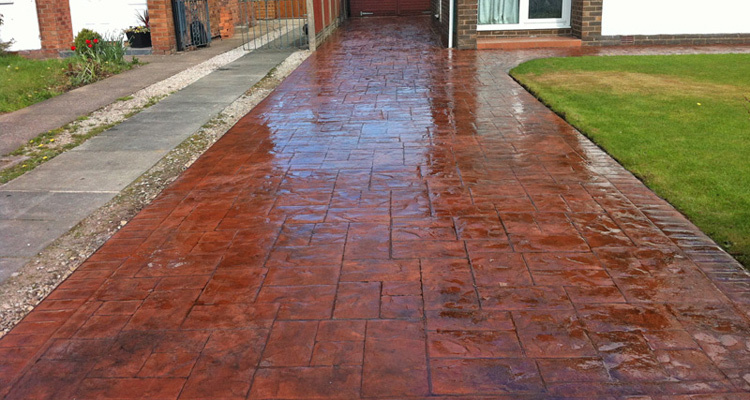 company based in Preston in Lancashire. 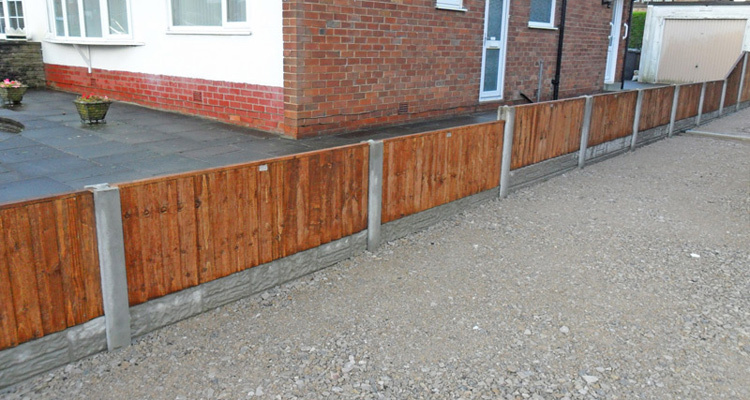 We offer a full range of services including fencing, flagging, lawn installation and power washing throughout the entire Lancashire area. Established for over 15 years, John Hodgson as Sole Proprietor believes in very traditional business values, putting trust and a friendly one to one customer service at the top of his list. 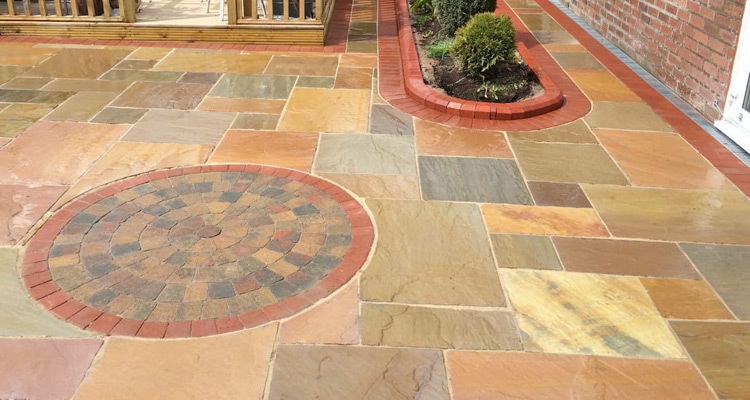 As such 75% of all our customers are gained through recommendation from existing customers. 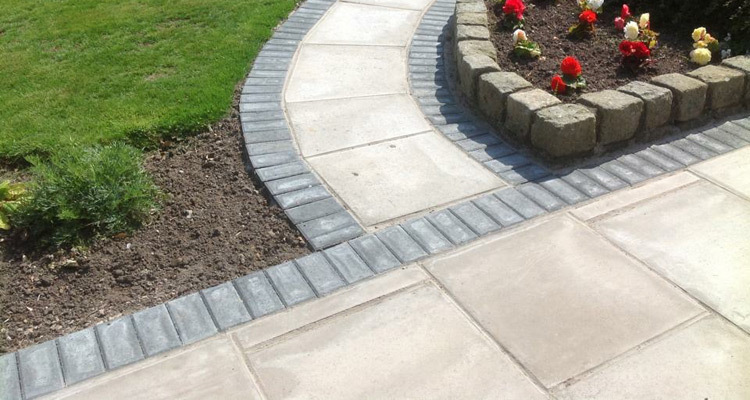 All work carries a 5 year guarantee, and is never sub-contracted. 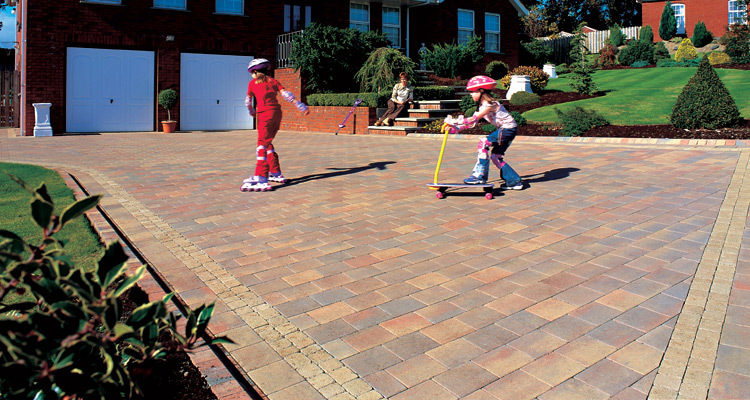 We are always competitively priced, but never at the expense of quality products and workmanship. 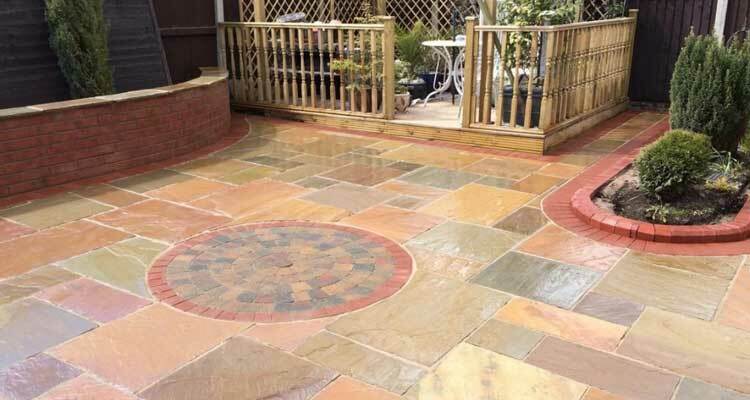 Please take the time to look through our web site and hopefully contact us on 01772 201200 so we can discuss your specific requirements in a non pressured, no obligation basis. Our Portfolio section and gallery images are constantly being updated, so check back often to see our projects as we complete them.
" 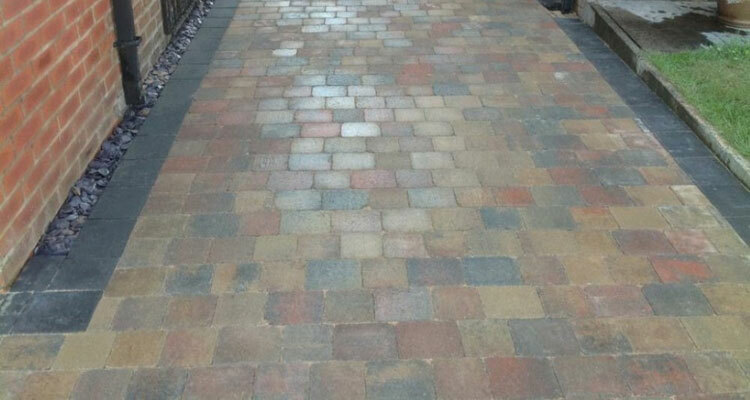 CD Paving undertook work on our driveway, which desperately needed more than just some TLC. We needed the fences replacing in the driveway and around the back garden. We also needed some old cracked and broken flagging taken out. 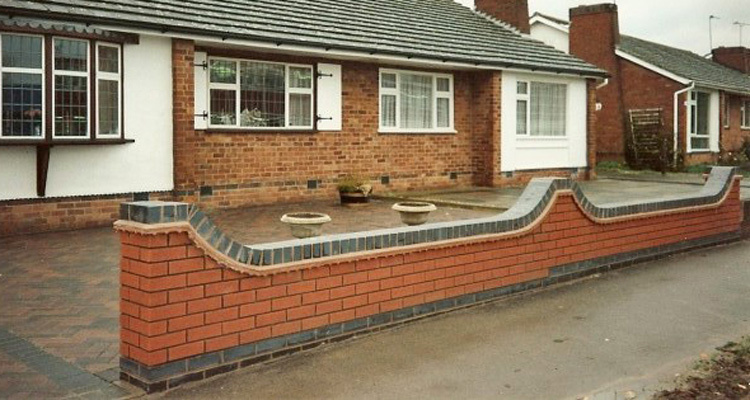 The driveway had a m... "
" We have had our drive remodelled by the above company, and wish to congratulate them for an excellent job. 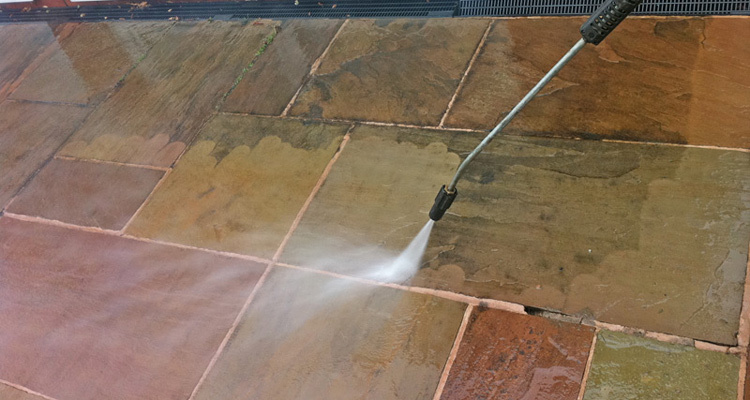 Their attention to detail to ensure that our requirements were satisfied are first class, and we would have no hesitation in recommending their... "
" Just a quick note to record our thanks for a job well done! 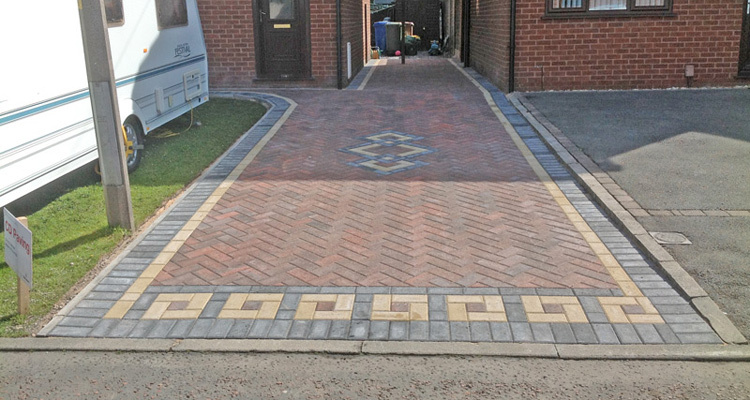 The new block paving and tarmac have transformed the appearance and serviceability of our driveway. 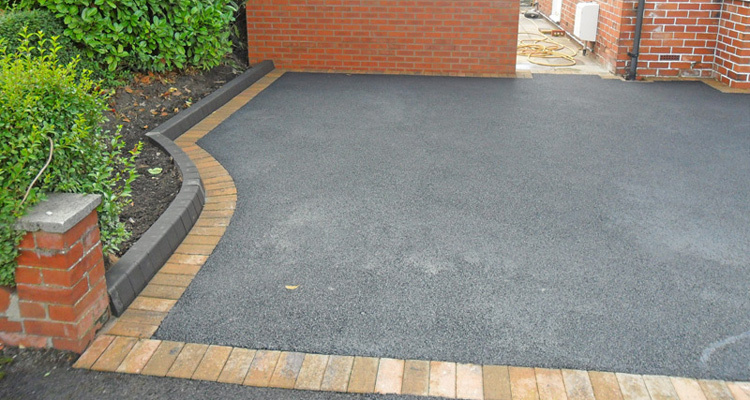 The tradesmen who carried out the work were also diligent, tidy and helpful. Yours in appr... "